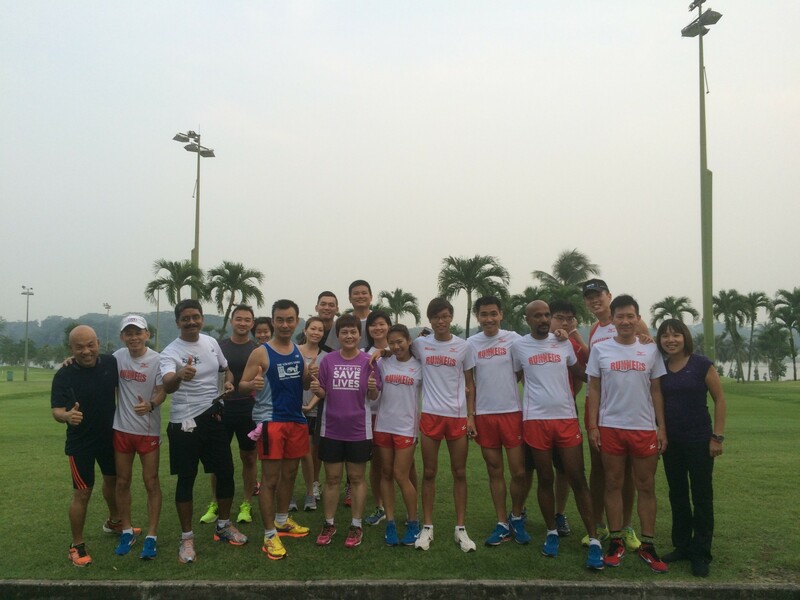 OCC 3 Ten Run Clinic 2015 – A day at Orchid Country Club | JustRunLah! 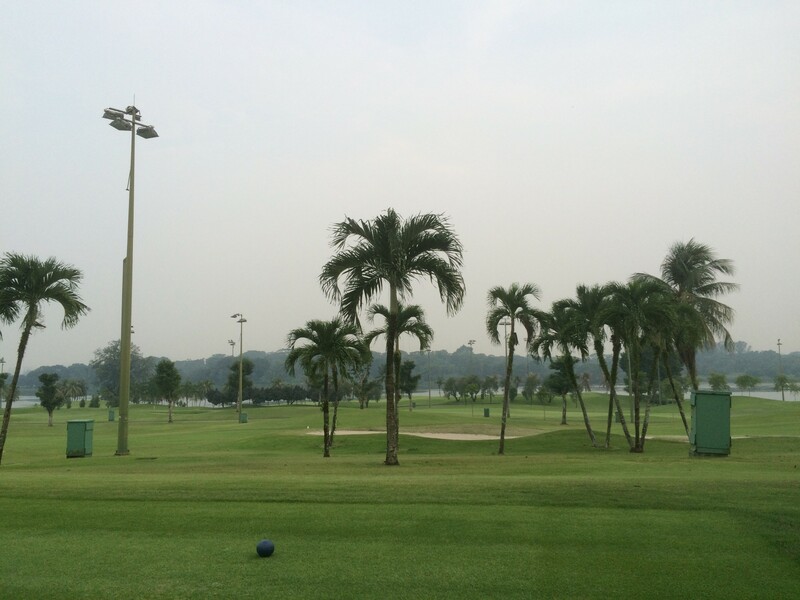 On the Monday evening of 12 October 2015, we headed down to Orchid Country Club with some runners to have a preview of running at the golf course. Led by JRL Academy’s Head Coach Lexxus Tan, we cruised through the golf course, enjoying the breeze as we admire the beautiful scenery at the golf course. The run clinic ended off successfully with an active discussion about running over some 100Plus isotonic drinks. 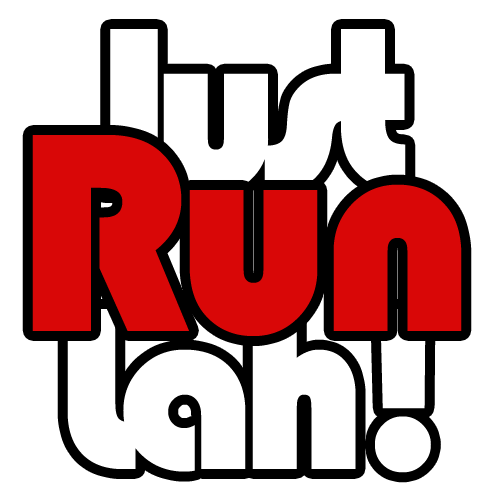 We are looking forward to the OCC 3 Ten Run on 19th December 2015. Hope to see you there!